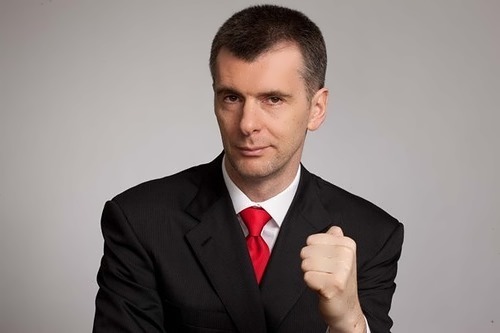 Mikhail Prokhorov is one of the richest Russians and a beginning politician who makes a huge contribution to the cultural development of Russia. He is a skilled businessman with a background in finance and natural resources. 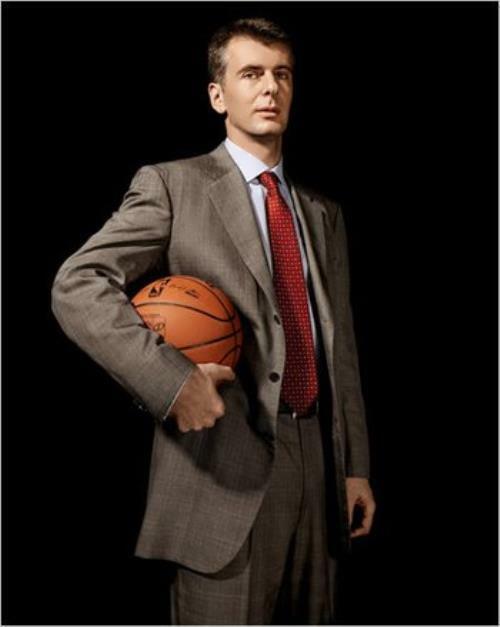 Russian billionaire is the owner of the American basketball team the Brooklyn Nets. 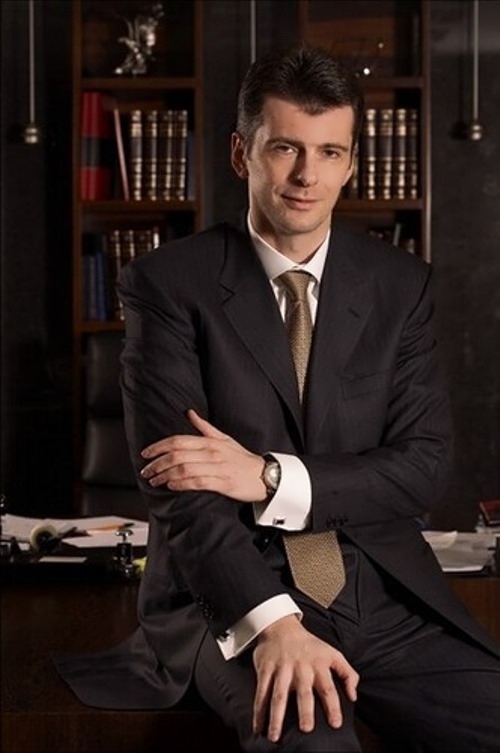 By the way, Mikhail participated in the presidential election on March 4, 2012 and took the 3rd place (2nd place in Moscow and St. Petersburg), received 7.98% of the votes. 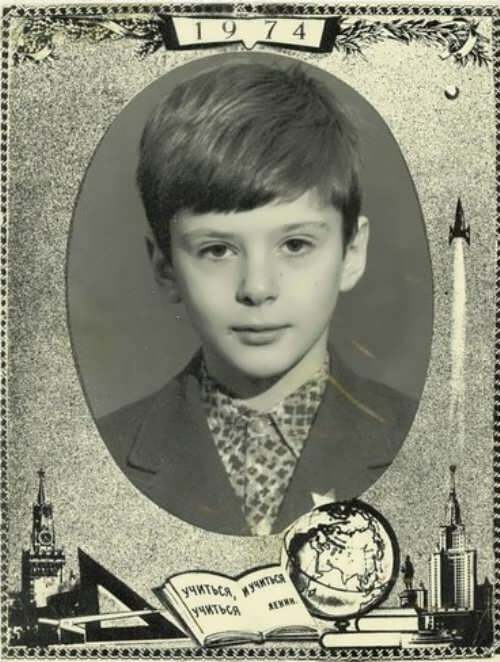 The boy was born on May 3, 1965 in Moscow into the family of the head of the international administration of the Sports Committee Dmitry Ionovich and engineer Tatyana Mikhailovna. The future billionaire was the second child of his parents. 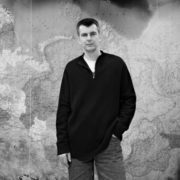 His sister Irina Prokhorova is a literary critic, editor and publisher of New Literary Review magazine. Also she works as a TV presenter on the RBC channel owned by her brother. At school he had the nickname “Giraffe” because of his height. After school Mikhail entered the prestigious Moscow Finance Institute (MFI). At the end of the first year of the university, the future entrepreneur went to serve in the Soviet Army. 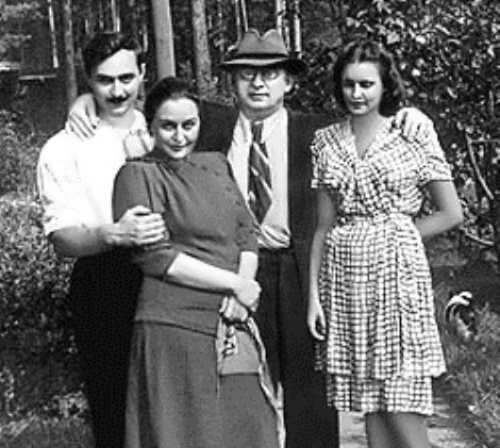 Two years later, Mikhail returned to the institute and in 1989 graduated from it with honors. 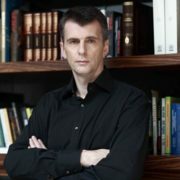 Prokhorov became a young specialist in the field of economics and, thanks to his erudition, was able to become a successful entrepreneur in the 1990s, during Gorbachev’s reforms. 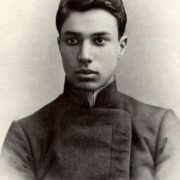 The career of businessman Mikhail began in his student years. 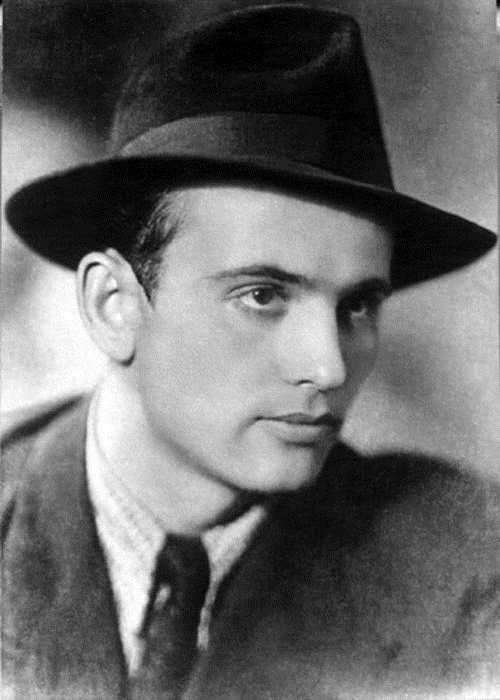 Upon his return from the army, a young man, in parallel with his studies at the university, got a job as a loader and together with his fellow student Alexander Khloponin, organized a small but profitable business for making “boiled” jeans that were fashionable during perestroika. 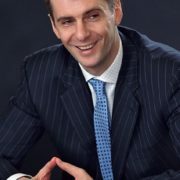 In the same period, the future metallurgical tycoon got a high position in the International Bank for Economic Cooperation, where he headed the department of the management department. 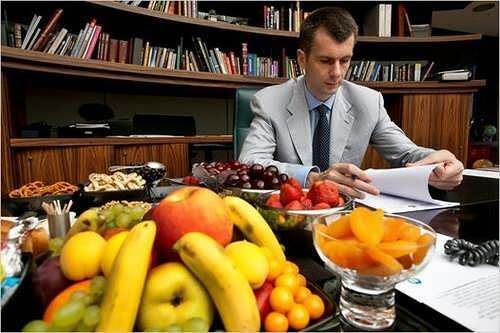 At the same time Mikhail was not bothered by the low salary, as his business flourished. 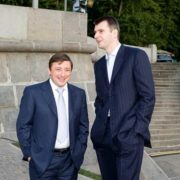 In 1991, the biography of Prokhorov was marked by an acquaintance with businessman Vladimir Potanin, with whom the future billionaire built his empire. 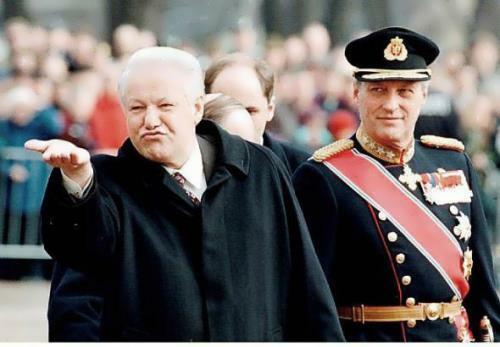 In 1992, Mikhail and Vladimir founded the International Financial Company. 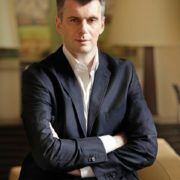 A year later, Prokhorov and Potanin created Onexim Bank and became equal business partners, who worked in tandem for 15 years. 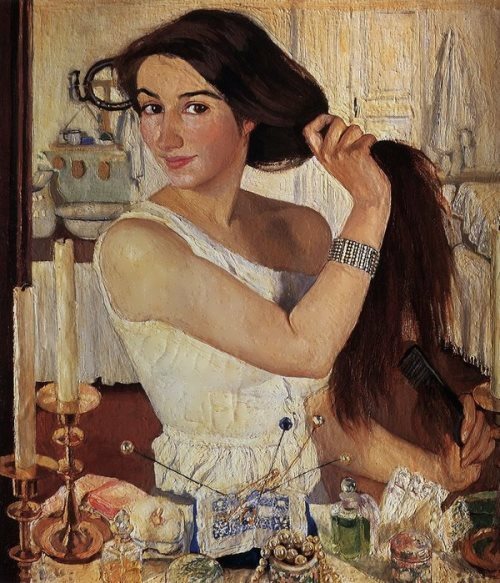 During the large-scale privatization of that time, the bankers managed to buy shares in a large number of industrial state enterprises, which in an instant made investors the richest people in Russia. 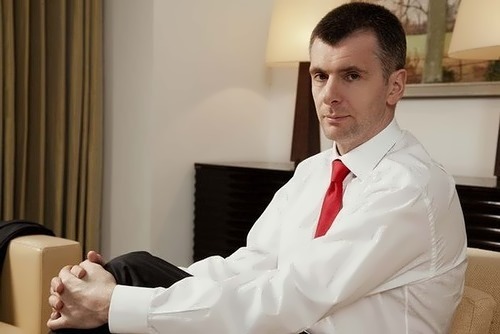 In 2006, Prokhorov established OJSC Polyus Gold and became the owner of a controlling stake in the Russian gold mining company, which is the largest not only in Russia, but also in the world. 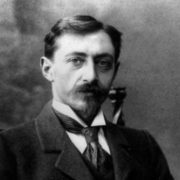 While he was running Norilsk Nickel, the company became the world’s largest producer of nickel and palladium. 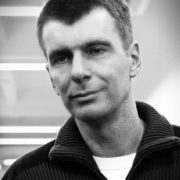 Mikhail entered politics in June 2011 and in June 2012 he became the leader of a new party – Civic Platform Party. 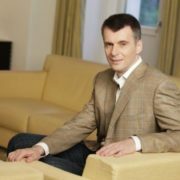 He is the seventh richest man from Russia and the 57th richest man in the world according to the 2012 Forbes listing with a fortune estimated at US$13. 2 billion. 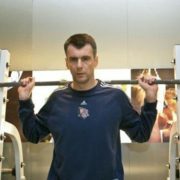 Prokhorov leads an active lifestyle, and takes an interest in kickboxing, track athletics and skiing. 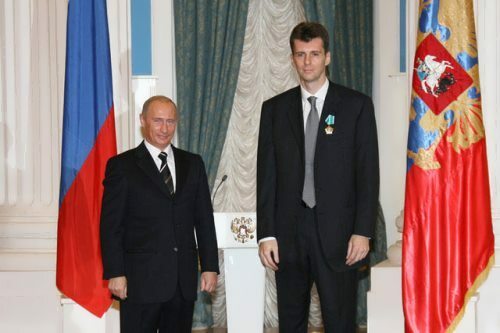 In 2006, he was awarded the Order of Friendship for his contribution to the development of Russia’s economic potential.